Wholesale Jet Club is the first subscription wholesale private jet charter service. What that means for our clients is true wholesale pricing with 100% transparency. 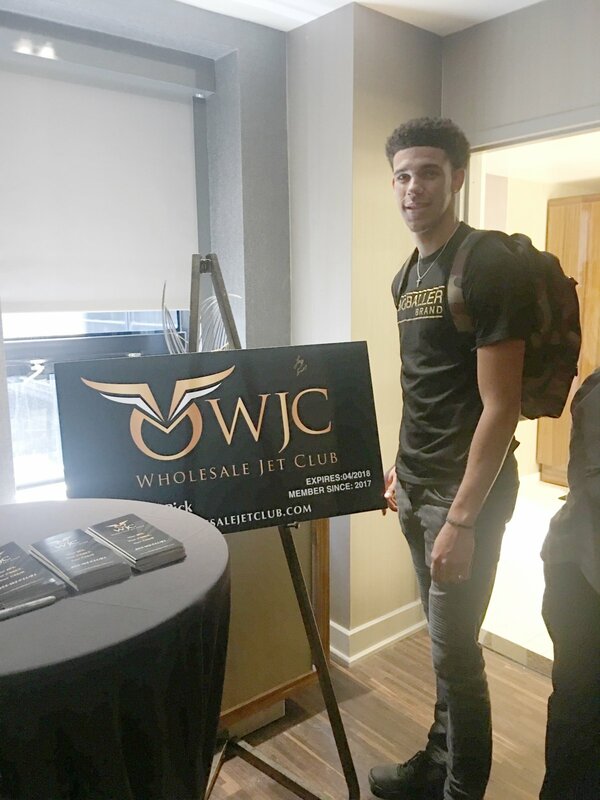 We've taken the wholesale club business model and applied it to business jets. Enjoy peace-of-mind knowing that our fleet consists of the newest and safest planes available. Each aircraft we use must pass the stringent safety requirements of Wyvern and ARG/US, a third party aviation auditing organization committed to ensuring that every aircraft that leaves the ground does so at its optimal level of performance. All our flights are operated by Part 135 carriers in good standing who meet and surpass the standards set forth by the US Federal Aviation Administration. JetSet Group Inc works as an agent for its clients, we arrange for the best equipment and amenities according to our clientele's needs. Kick back, relax and enjoy a safe and luxurious flight knowing that the JetSet Group is the best full-service private jet company in the world. Become a member of our club and save thousands on your first trip alone! 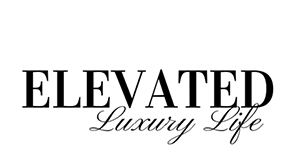 Experience the safest, most luxurious aircraft with white glove service for a fraction of what you would pay with other companies. 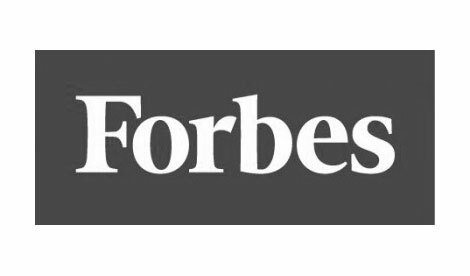 Operators providing service for Wholesale Jet Club clients must meet standards set forth by the Federal Aviation Administration (FAA). 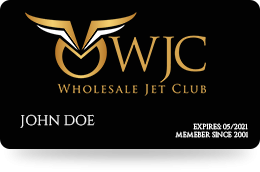 WJC does not manage or operate aircraft on behalf of our clients.